Posted on April 13, 2012 by Emily Cotton Posted in Uncategorized	. My wet braids from last night are now dry! 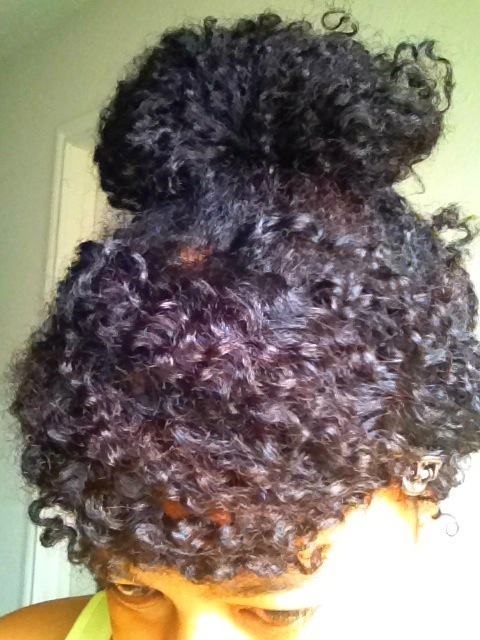 and I am wearing a braidout bun today, because the braids were done wet, the definition is crazy! That’s whatÂ I’mÂ wearing today!, I will keep it in a low bun tonight for sleep and release again in the morning. Alicia and My Braid Out. 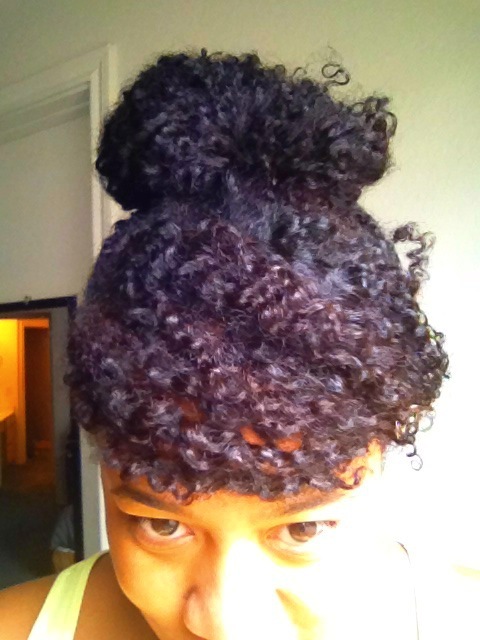 Tags: braid out, buns, hair styles	. « Got Styling Blues ?